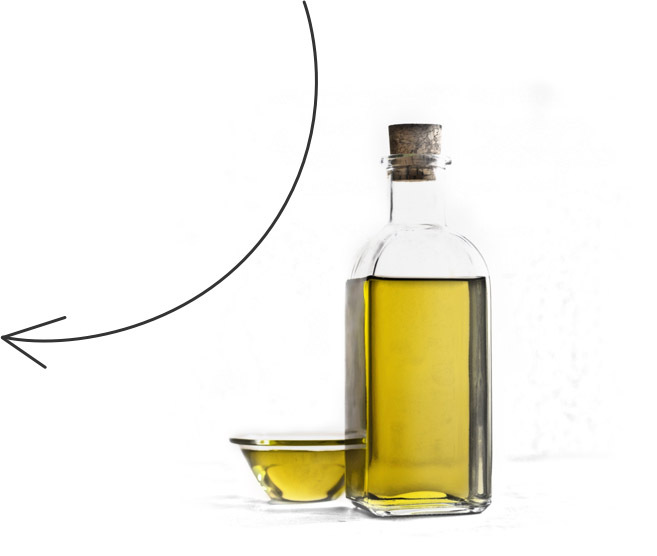 ¿Do you want to invest with guaranteed success in producing extra virgin olive oil? 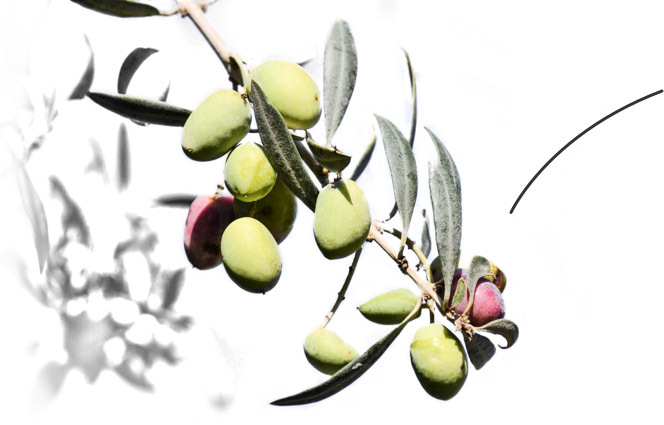 We have the capacity to develop projects and give service worldwide, in all the producing countries of olive oil both traditional and new ones. We are at your disposal no matter where you are contacting us. We are involved in achieving the objectives required by the client, we accompany him with our technical experts at every stage of the whole process, looking for getting the best production in terms of quantity and quality with the lower production cost to guarantee the pro tability of the project from the beginning to the end.